Our education models focus on deep and broad engineering fundamentals, enhanced by real-world design and research, often in partnership with industry. Through our Team Internship Program and GlobalTeams in Engineering Serviceprogram, for example, we encourage students to develop their communications and leadership skills while working in the kind of multi-disciplinary team environment experienced by real-world engineers. 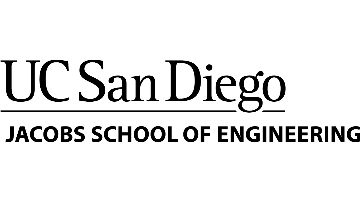 Located at the hub of San Diego's thriving information technology, biotechnology, clean technology, and nanotechnology sectors, the Jacobs School proactively seeks corporate partners to collaborate with us in research, education and innovation.